In today’s world of landscape lighting, it’s rather simple to go to a number of big box stores to purchase outdoor lighting products. Most, however, fail to appreciate the skill it takes to properly install an outdoor lighting system or the skill of creating a custom design lighting plan. You’ll want your outdoor LEDs placed so your trees are accented tastefully with uplighting rather than massive flood lights. Also, largely dismissed is the quality of the products being purchased or provided. The installation and proper placement of transformers, wiring, and all lighting fixtures can become insurmountable if not done correctly. All in the name of saving a buck you end up losing peace of mind, a lot of money, and countless hours. Another prominent issue in the landscape lighting world is inexperienced companies and installers. For example, some home building companies have little or no expertise in outdoor lighting and will throw in a lighting package as part of the home they are selling. The odds of that outdoor lighting system working for any extended period of time are not good unless they are partnered with a reliable outdoor lights business. If the lighting system needs any maintenance, that will now be left up to the homeowner or the installing company to figure out. In the end, the homeowner pays hundreds or even thousands of dollars for inferior workmanship with absolutely no guarantee. These are all things that give outdoor lighting companies a bad reputation when in fact; there are great companies out there that can provide the reliable service you need. Fortunately, there is a company doing it the right way. 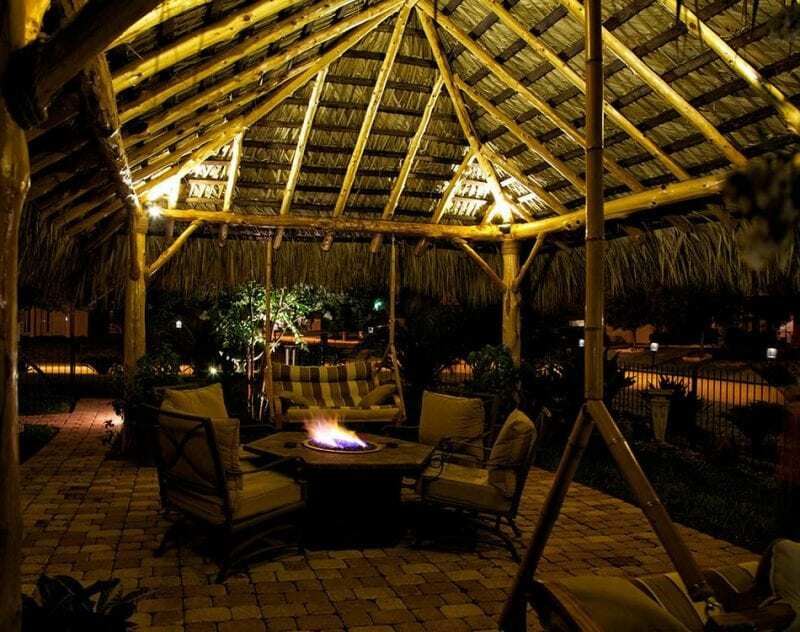 The knowledge and expertise of NiteLites of Houston Landscape Lighting is second to none. All fixtures are made of acid-etched brass and copper accompanied by industry leading product warranties. However, it is the skills and attention to details by their lighting designers and installers that places NiteLites on its own level. Because NiteLites is backed by their industry leading warranty, getting it right the first time is the sole focus. This equation of factors results in the highest quality landscape lighting systems and a priceless peace of mind for the consumer. Not to mention the end product is a sight to behold. For more information regarding NiteLites of Houston Landscape Lighting call 281-454-4900 or request a free lighting consultation on their website. They’ll come out and assess the lighting opportunities at your home. After your priorities are matched with your budget, you will be given a digital estimate to review. Our systems are expandable so you can light your home exterior in stages. Check out this Houston Landscape Lighting business at Houston Outdoor Lights by NiteLites Facebook page and follow them on Twitter!